Without a victory in two matches, the pressure is gradually mounting on the men in the dug-out and urgent steps required to turn things around. Six coaches enter match day three hoping for a change. 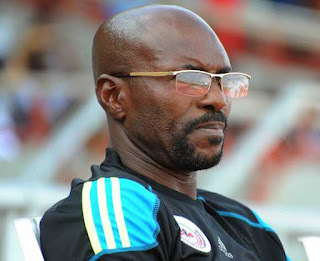 naijaleague.com.ng presents managers who need to pick up a win when match day three proceedings are concluded, on Sunday. Dogo started the season with a draw at Wikki Tourists, but returned home to meet a Rangers side desperate for points after losing their opening home match to oriental rivals, Abia Warriors. Adamu Hassan gave Nasarawa got the curtain raiser, but new boy Fortune Omoniwari scored in the second half to put smiles on faces of the traveling squad. 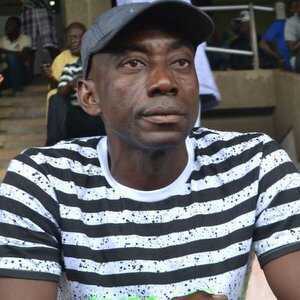 A visit to new boys, Katsina United, is next for Dogo as he seeks his first win this term. A defeat will leave the Lafia side in the bottom six. The former Kano Pillars coach already has his head full as a continental assignment is ahead in February and he needs to turn out the right results. 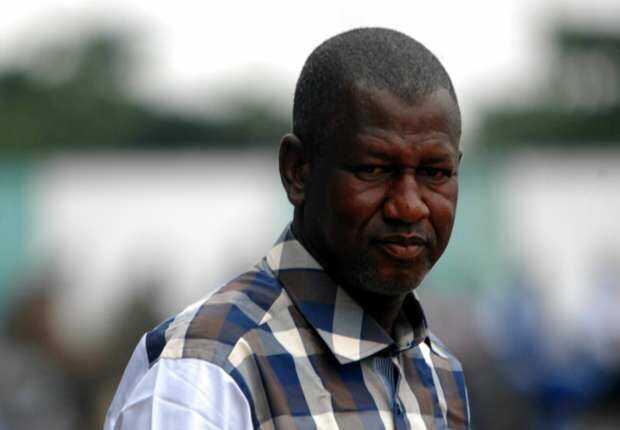 His former assistant at Nasarawa United, Sulaimon Kabir Dogo, ensured he got only a point on the first day of the season and a trip to his native Borno produced no result. The good news is that newly signed striker, Chinedu Onyelonu, scored during the road trip to register his team’s first goal this term. All hands must be on deck to ensure the team wins on Sunday. Believe it or not, champions, Rangers are searching for their first win this term. Despite the Super Four and Charity Cup mishaps, there was plenty of expectation that the champions will start well. Against all expectations, Rangers lost at home to Abia Warriors for the first time since their defeat to another oriental foe, FC Ifeanyi Ubah, back in August 2015. The fans eventually received cheering news with the point at Nasarawa United, where Fortune Omoniwari’s goal secured a point. 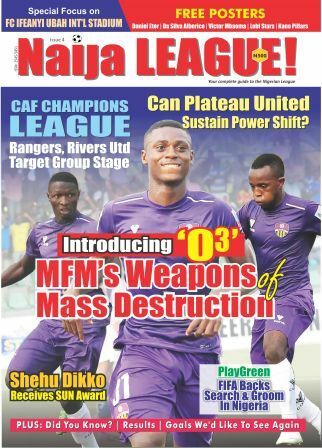 Rangers’ faithfuls are confident the team will overcome this phase after all the team lost at Kano Pillars on match day one last term and eventually posted a commanding performance to emerge champions. 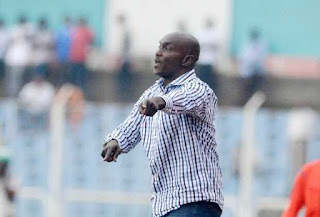 That Maikaba assured fans of Akwa United of an improved outing after sharing points at home with Rivers United is an indication of the expectations from him. Maikaba’s arrival was well celebrated following his success at Wikki Tourists and the fans can’t wait to see him turn their team into a title challenger. 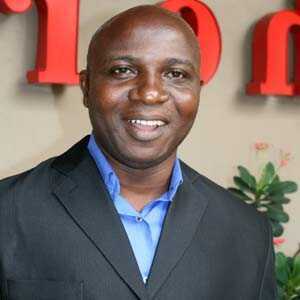 Before the Rivers United match was the 3-1 annihilation at newly promoted ABS. Maikaba made six changes in response to the defeat at ABS for the home match, but could only manage a draw. 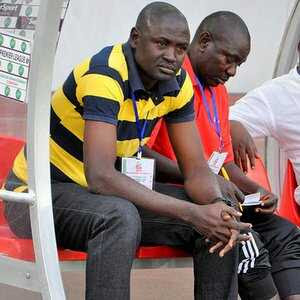 A trip to his former employers, Wikki Tourists, is next and no one in Bauchi will be in the mood to help the former Mathematics Teacher as they are also in search of their first win. Bala was helpless as his side were reduced to school boys by MFM on the first day of the season when they conceded three goals in 12 minutes. The match ended as a contest in the first half to compound his woes. Although Tornadoes looked like an improved side in the second half, the damage was already done. The first match at home offered Tornadoes a chance for redemption, but the players struggled to rise up to the occasion. ABS went ahead through Mohammed Mohammed, who scored one of the goals against Akwa United, on match day one. Seven minutes later, Ebenezer Odeyemi scored the equalizer, but the hosts couldn’t do more than that. The former Under 16 captain is on the hot seat and understands the pressure as the only coach without a point from two matches. Ugbade goes into the third game against unbeaten Abia Warriors knowing the implication of losing a third straight match. It is his first season in the top flight and the former Nigerian International has to learn fast as matches against the NPFL big boys are coming soon.